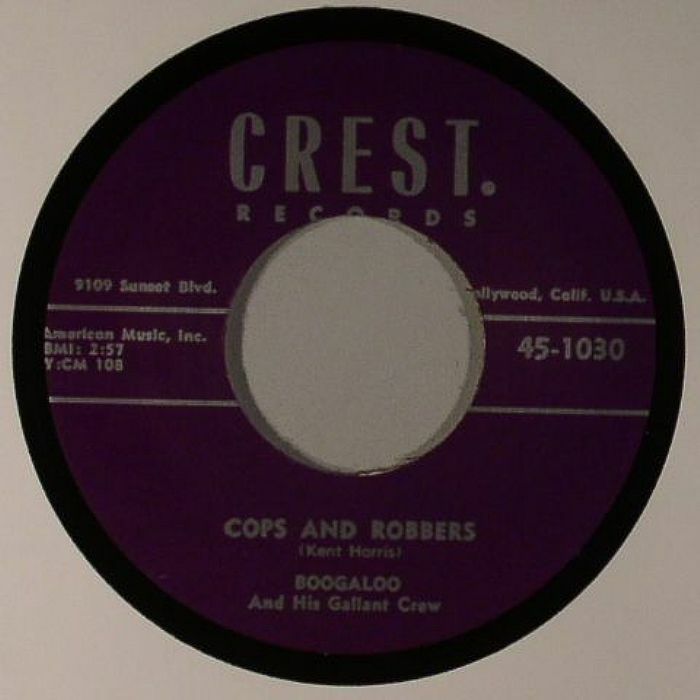 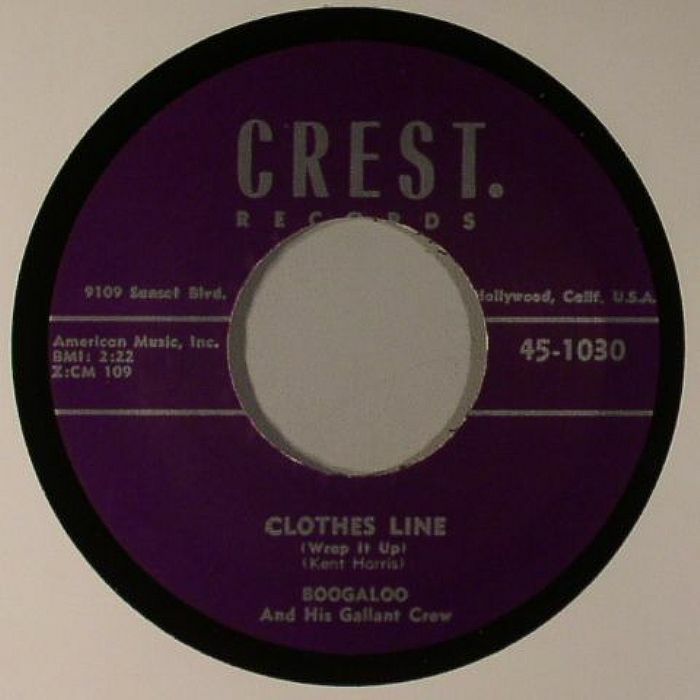 BOOGALOO & HIS GALLANT CREW Clothes Line (Wrap It Up) vinyl at Juno Records. 1. 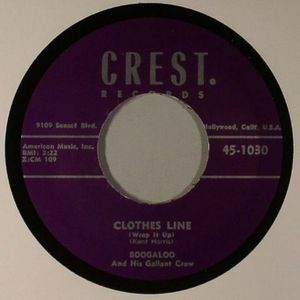 "Clothes Line (Wrap It Up)"